Jobs.india.vc offer easy navigation both job seekers and recruiters. 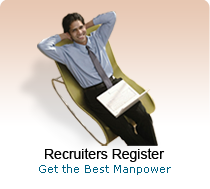 Jobseeker page offer the wide list of job seekers listing. 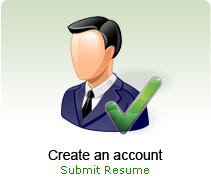 This allows the recruiters to view the resume as per the qualification. This job portal is the right place for Job seekers across the world. We offer easy navigation and connect you directly to employers. We have 7897 Job Seekers registered with Us.